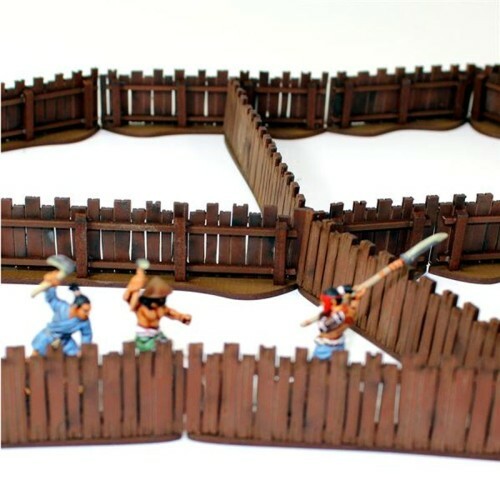 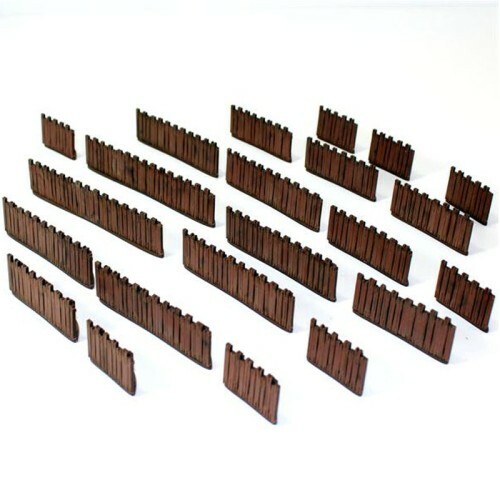 EDO-103 Village Wooden Fencing, this is a “28Standard” 4Ground model with high detail and pre-painted parts. 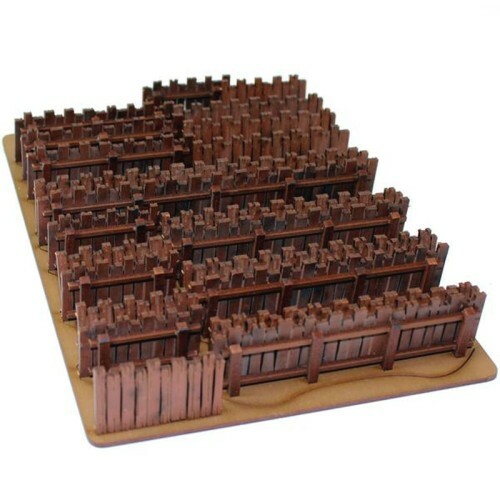 28mm Scale models supplied unassembled. 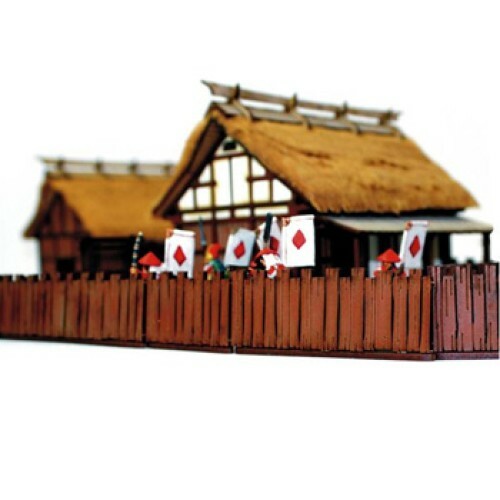 Miniatures by Northstar and Shogunate Japanese Buildings not included.